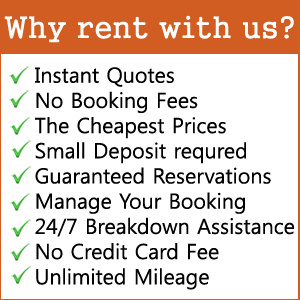 Car rental in Cyprus availability and prices may vary during the different seasons of the year, so please for more convenience, prior to making your decision, search in our online catalogue and find your favourite car model and the rental period. 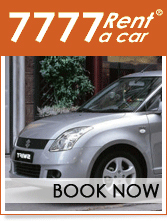 We can deliver it at Paphos and Larnaca Airport or after your arrival into your accommodation. The decision is yours and we obey that! Then what are you waiting for? 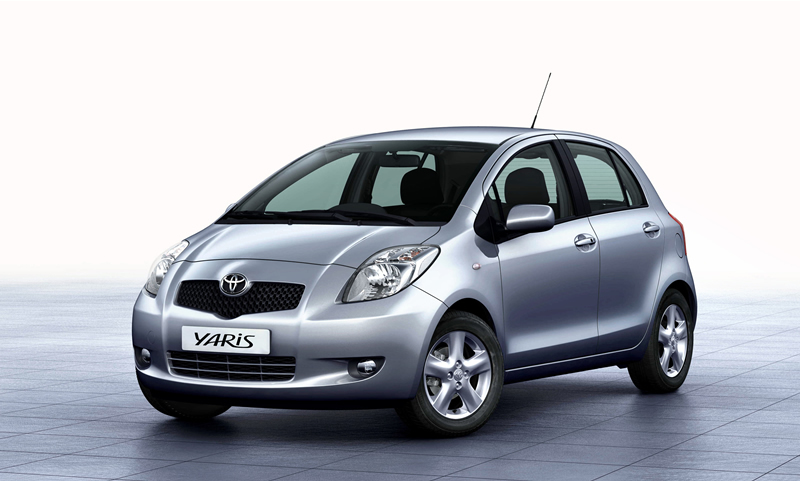 Get your favourite car now easily and fast with low cost! Most of our rates are fully inclusive, Click 'rate details' on Step 2 of the booking process to see what your rate includes. Rental prices and availability may vary during the different seasons of the year, so please for more convenience, prior to making your decision, search in our online catalogue and find your favourite car model and the rental period. We can deliver it at Paphos and Larnaca Airport or after your arrival into your accommodation. Book Now Easy and fast ! You can manage or cancel your booking after reservation! click here or use the link that provided in your confirmation email.